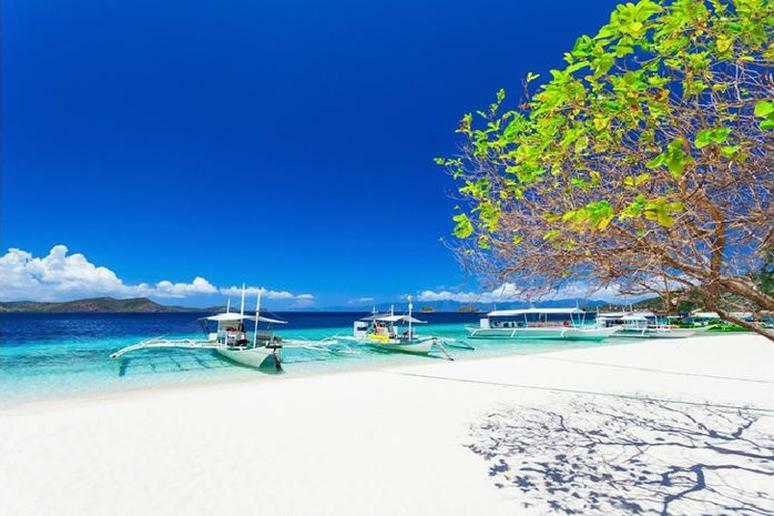 Crystal-clear water, warm sand beneath your toes, a tropical breeze, the beautiful sunrise over the horizon, tons of watersports, and palm trees swaying in the wind — whatever your ideal paradise may be, you are sure to find it at one of these beaches. Escape the cold and head to the Caribbean — Jamaica, Cayman Islands, U.S. Virgin Islands — or spend some time in Hawaii and explore its beautiful islands. 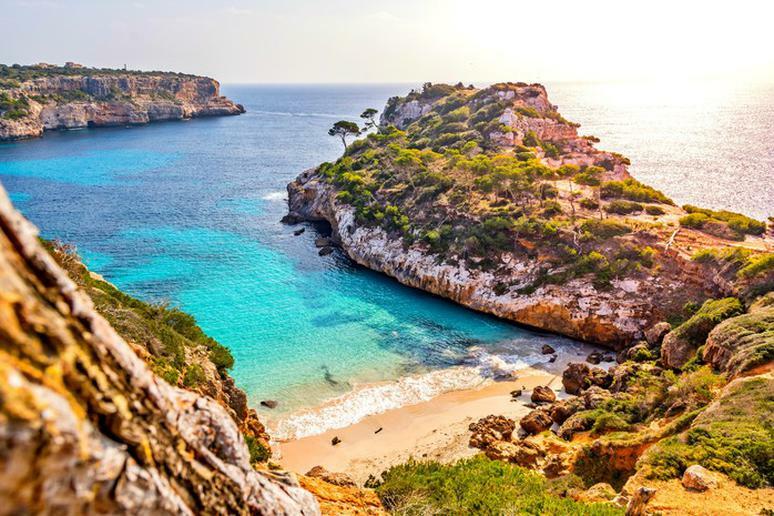 Go snorkeling in clear waters, kayaking for scenic views, surfing on some of the world’s best beaches for big waves and walk along some of the most spectacular colored sand beaches in the world. 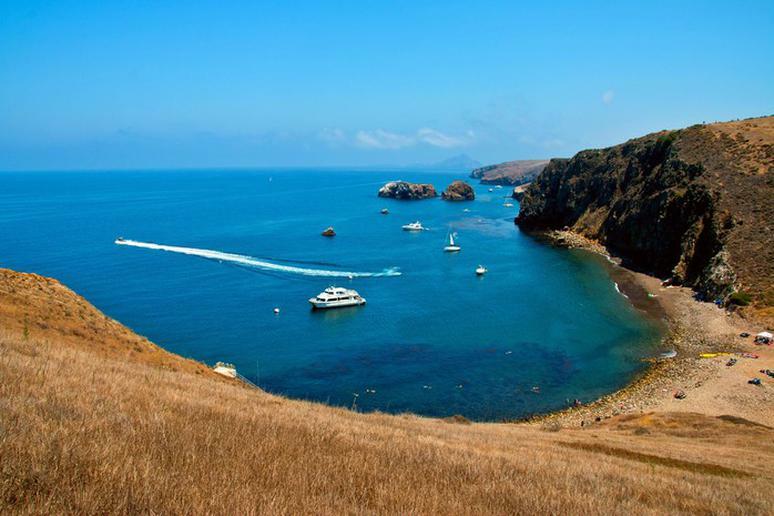 Shelter Cove is a very popular tourist destination in California; it’s a gray-sand beach with approximately three and a half miles of sand and offshore reefs. It also comprises a small fishing community and is only accessible by boat or plane. This is a secluded beach, perfect for a peaceful getaway. 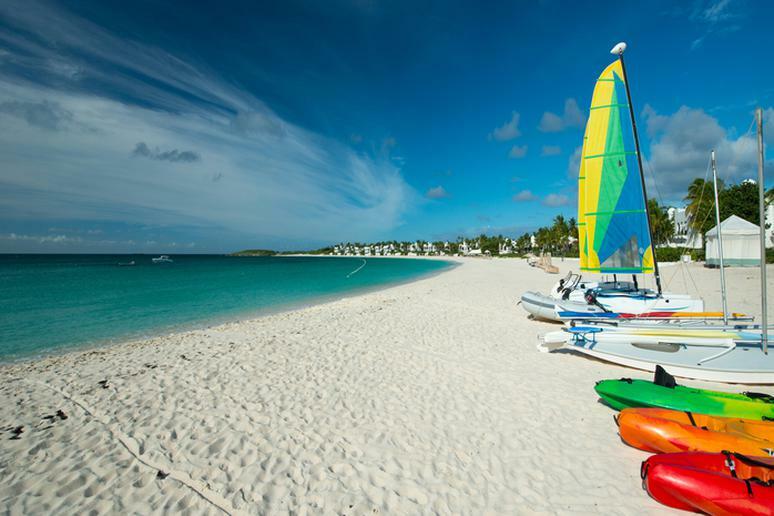 The white sand is breathtaking, and the opportunities to participate in watersports are endless. Go swimming, diving or snorkeling; stay in one of the gorgeous beachside hotels; and eat delicious food at the abundant restaurants. 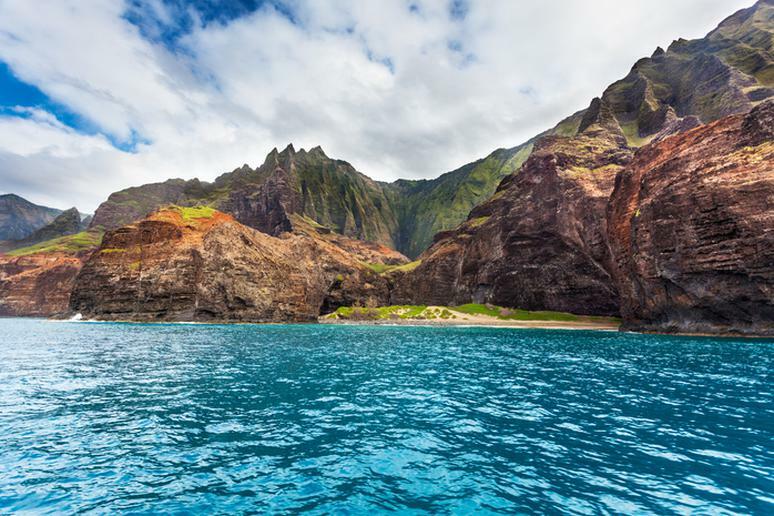 Located on Kauai’s Na Pali Coast is the stunning, secluded, and isolated Honopu Beach. You can only access this beach by swimming to it, either from Kalalau Beach or an offshore boat, to-hawaii.com explains. 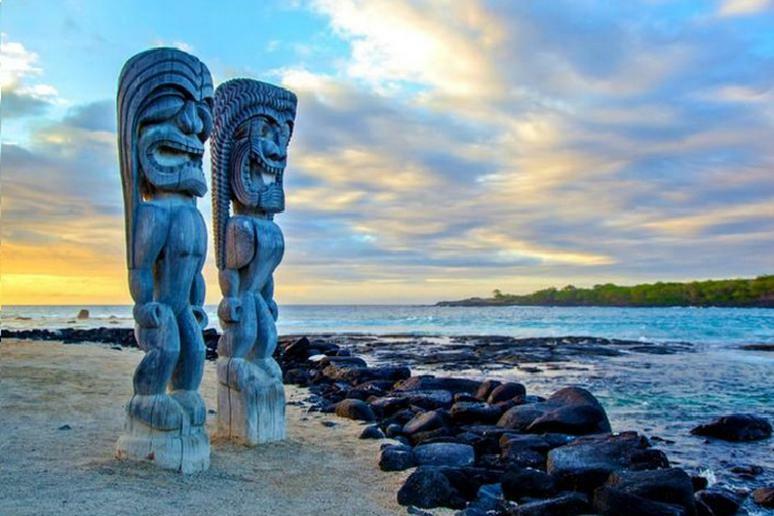 Visitors enjoy views of the Honopu arch, large waterfalls, and gorgeous sea cliffs. Advanced surfers enjoy this beach because of its strong rip currents and pounding surf. 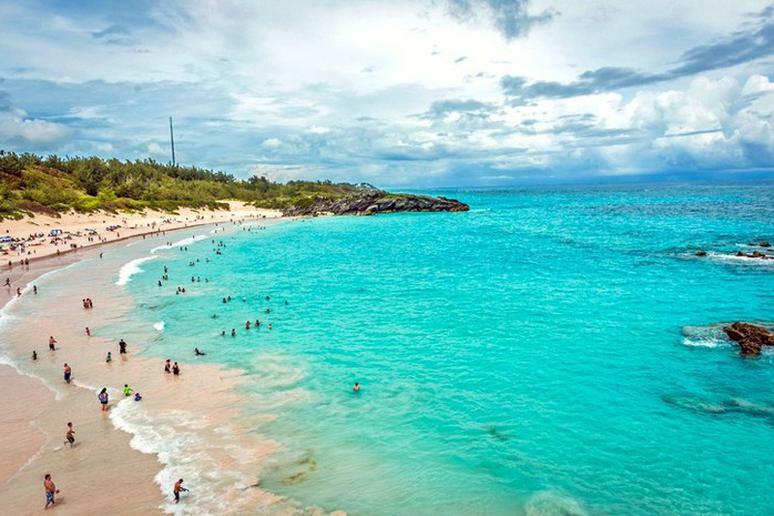 This is one of Bermuda’s most famous beaches. It comprises pink sand that forms a horseshoe shape on the beach. 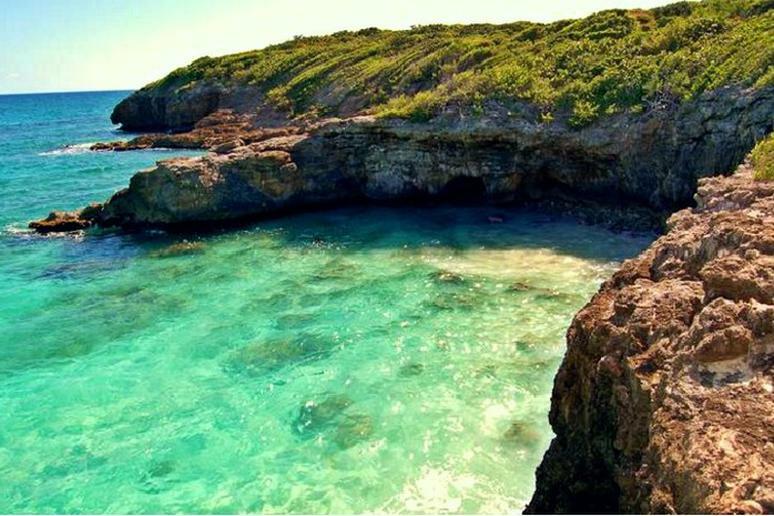 The water is clear blue, perfect for swimming and snorkeling, and the surrounding limestone rocks offer incredible scenery. 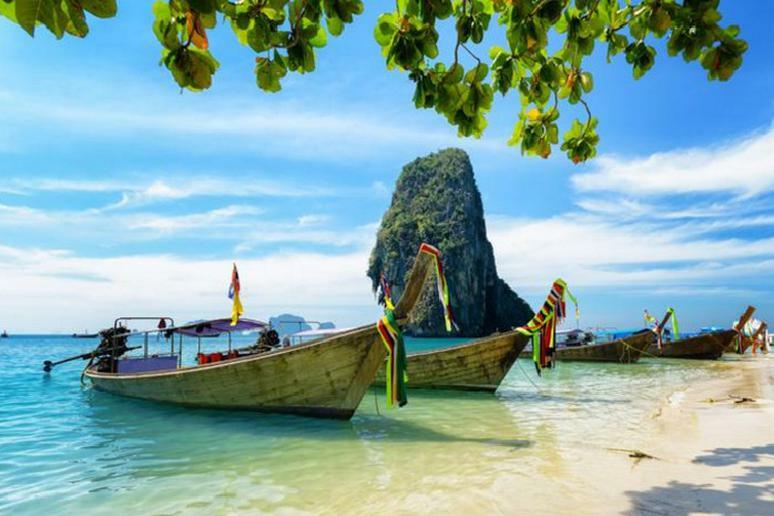 Thailand is full of stunning beaches, Phra Nang Beach being one of the most popular. A review on TripAdvisor says it is “one of the most 'picture-perfect' beaches of all S-E Asia.” It is only accessible by boat due to the high limestone cliffs that cut off mainland access. Getting to Navio Beach will be rough; your car may encounter some potholes and trees, but the result is absolutely worth it. You will arrive at one of the most stunning secluded beaches in the world. Enjoy the fine sand, crystal waters, and large waves. 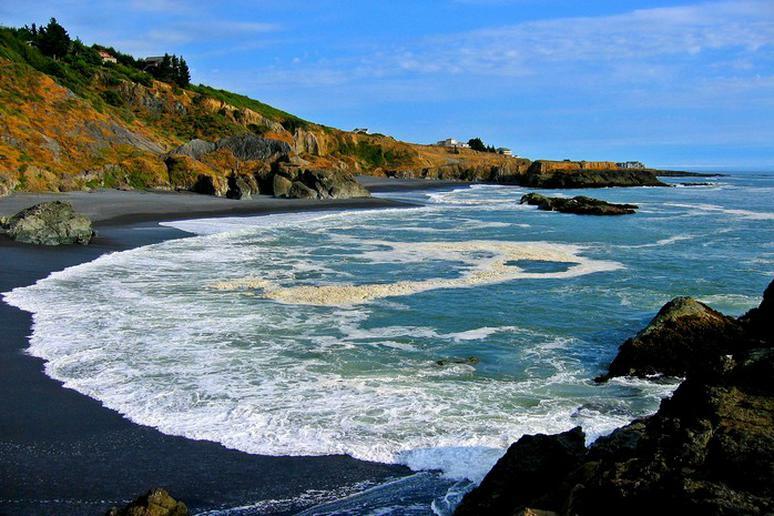 This is an ideal beach for families; it has wading areas, rock pools, and great surf. It’s also one of the best places to go skydiving in the world. Adrenaline-seekers enjoy skydiving from the Sydney drop zone — Australia’s highest altitude. Enjoy spectacular scenery as you free fall over North Wollongong Beach. This crescent-shaped beach is one of the best places in the Big Island for snorkeling; the water is almost always completely clear and oftentimes you will see dolphins swimming close to the shore. The white sands and swaying palm trees, plus the peaceful ambiance, will leave you breathless. The Travel Channel gave this beach the highest possible rating for swimming, sand, and atmosphere. Whitehaven Beach is only accessible by boat or helicopter. The island is a natural preserve; it has some of the purest sand on Earth. 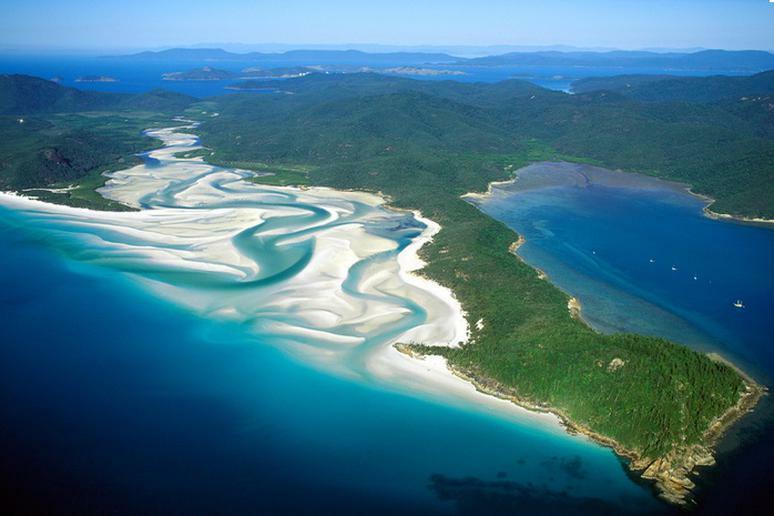 Visit the northern end of Whitehaven Beach to see the beautiful Hill Inlet. Go on a sailing adventure or seaplane for the ultimate experience. 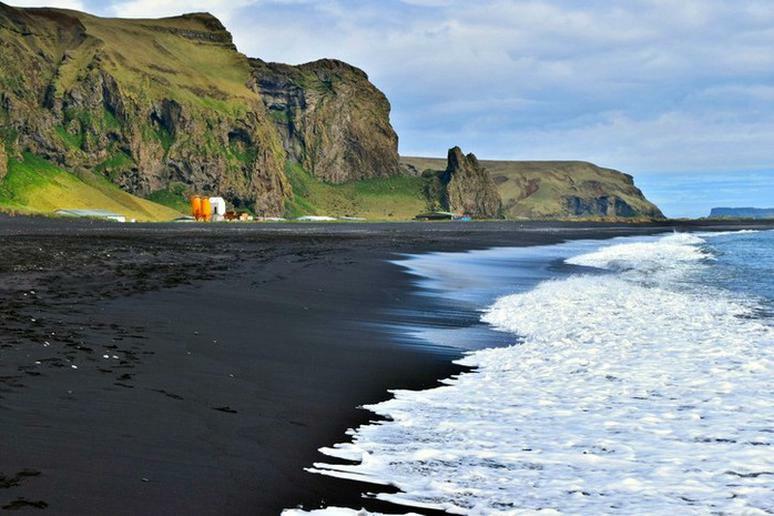 Vik Beach, one of the most unique beaches in all of Iceland, rose from the ashes of Iceland’s volcanoes. It is known as one of the most beautiful non-tropical beaches on Earth, and it’s the island’s most famous beach. View its incredible lava formations, high cliffs, and caves. 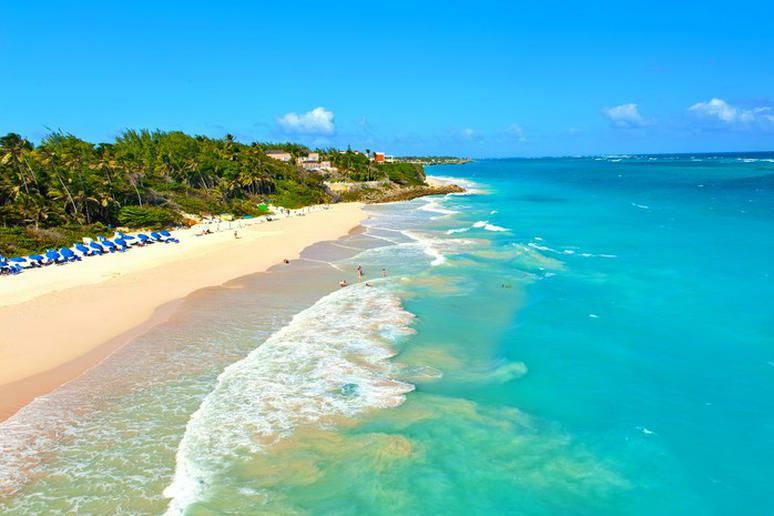 Playacar Beach is hands down one of the most beautiful beaches in the world. Gorgeous white sands, clear blue waters, and stunning views of Cozumel lurk in the distance. 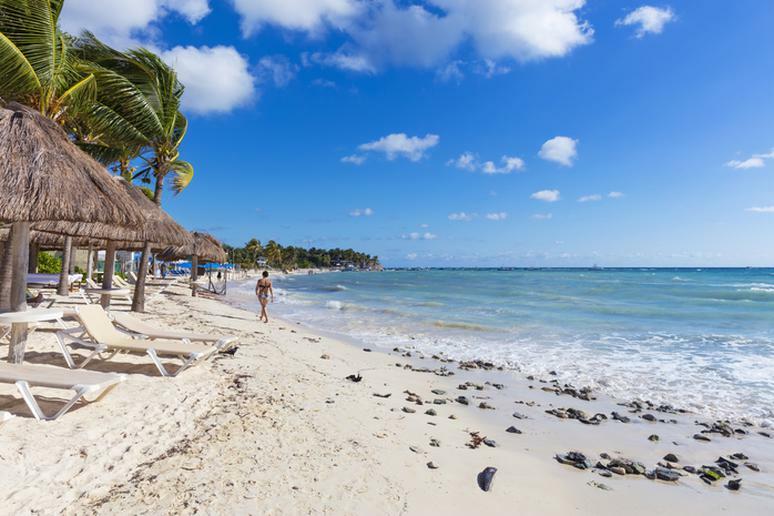 One of the most popular spots on the beach is Royal Hideaway Playacar — a luxury, adults-only, all-inclusive that makes staying on the beach a breeze. 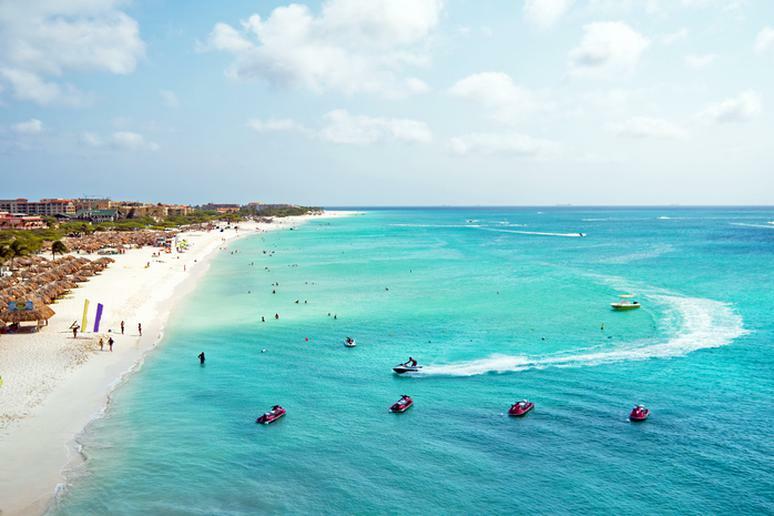 It’s in ideal spot, just a few minutes from the lively Playa del Carmen, but far enough away to have its own beach, and offers six restaurants, one of which won the AAA Four Diamond award. 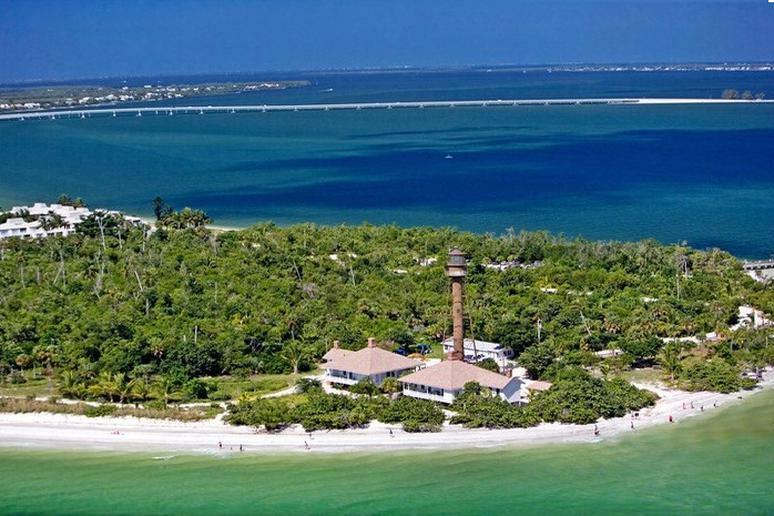 Known as one of the most unique barrier islands in the world, Sanibel Island has won awards for being the best shelling beach in Florida. It’s a beautiful destination for a wedding and a great place for fishing, shelling, and bird watching. Bonus: Pets are allowed but they must be leashed. 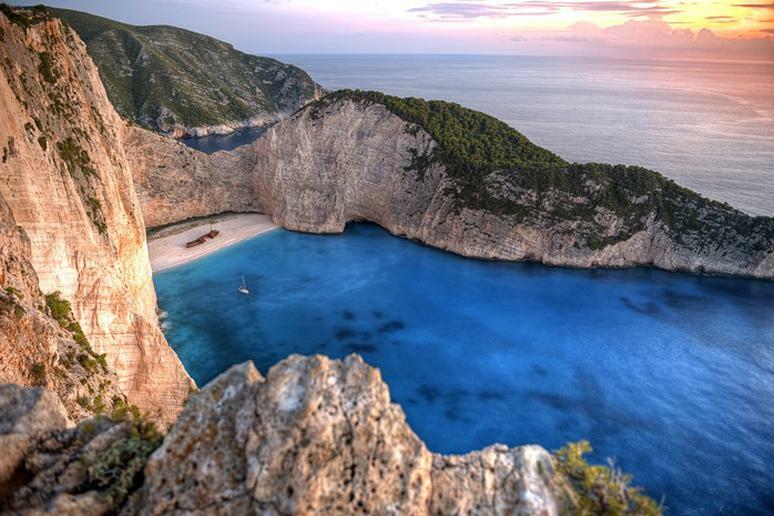 Also known as Smuggler’s Cove Beach, Navagio Beach is located on the Greek Islands and is only accessible by boat. Consider taking a boat cruise or a speedboat to Smuggler’s Cove. Enjoy the beautiful scenery, the limestone cliffs, crystal blue water, and white sand. 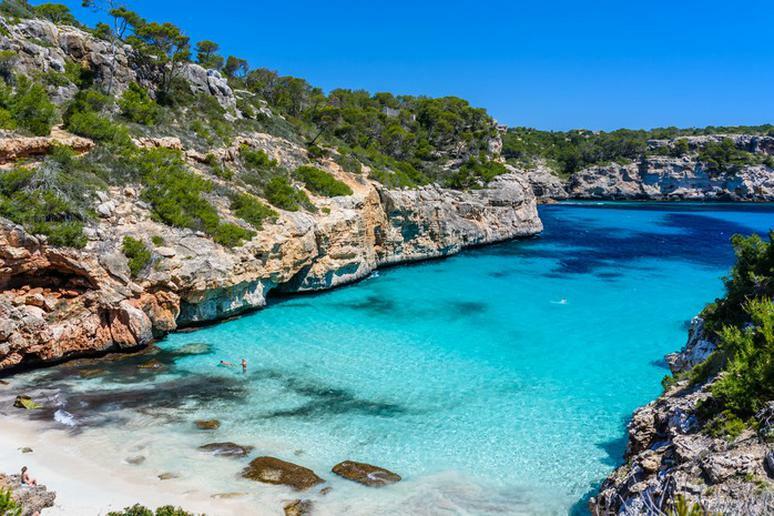 Located in Mallorca, situated inside a bay with sheer cliffs, this stunning beach will leave you breathless. 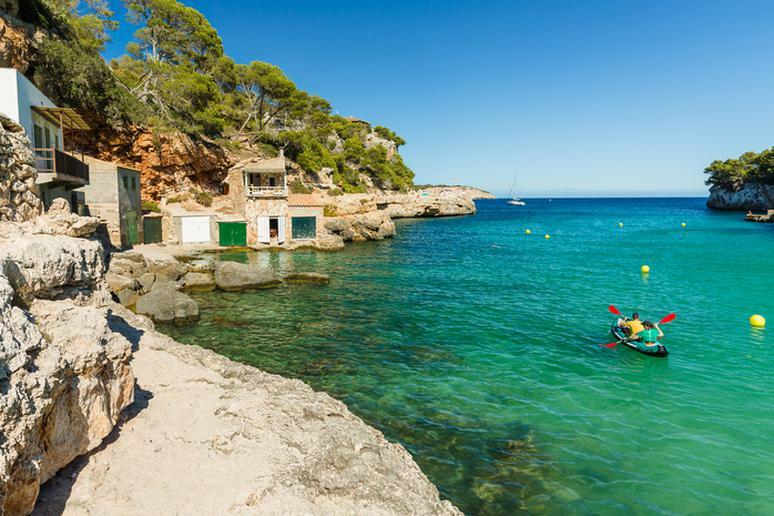 Enjoy swimming and snorkeling in their crystal clear water and admire their rocky cliffs and pine trees. 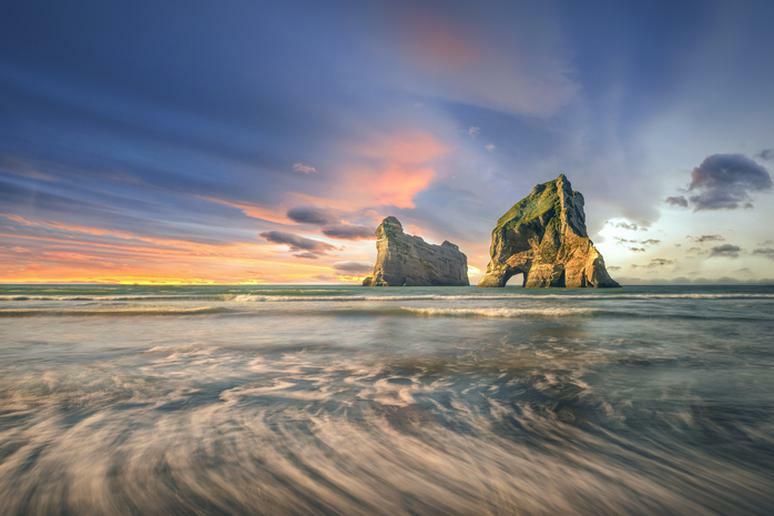 The only way to access this beach is by a walking track from the end of Wharariki Road. Visitors enjoy the beach’s endless cliffs, white sands, and stunning dunes. Visitors say to be prepared because everything at this beach is big — big cliffs, big waves, big caves, big sand dunes, and even bigger winds, according to newzealand.com. 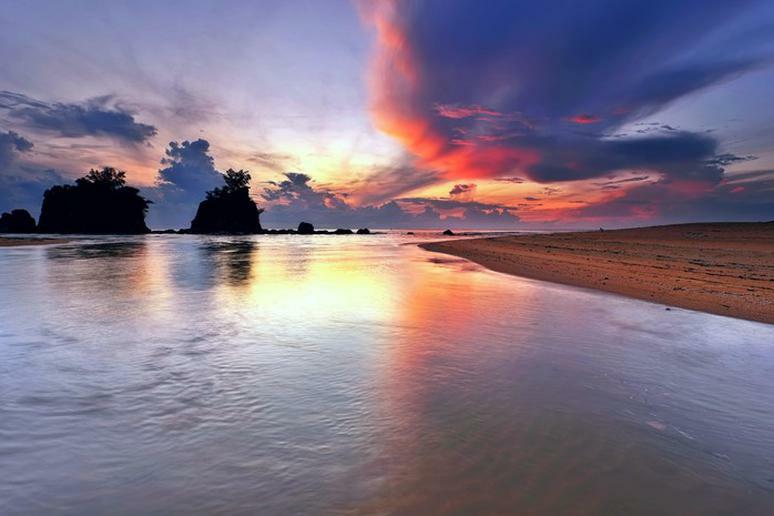 Kemasik Beach, located in Malaysia, faces the South China Sea. The beach is clean, the water is clear, the sand is soft, and the endless palm trees make for stunning scenery. Admire and climb the unique rock formations for spectacular views. Crane Beach was originally a harbor, and there was a crane at the top of the cliff that was used for loading and unloading ships, hence the name. The towering cliffs on each end, and the coral reef in the ocean, make for spectacular views. The warm and lively waves make Crane Beach one of the best spots for boogie boarding. 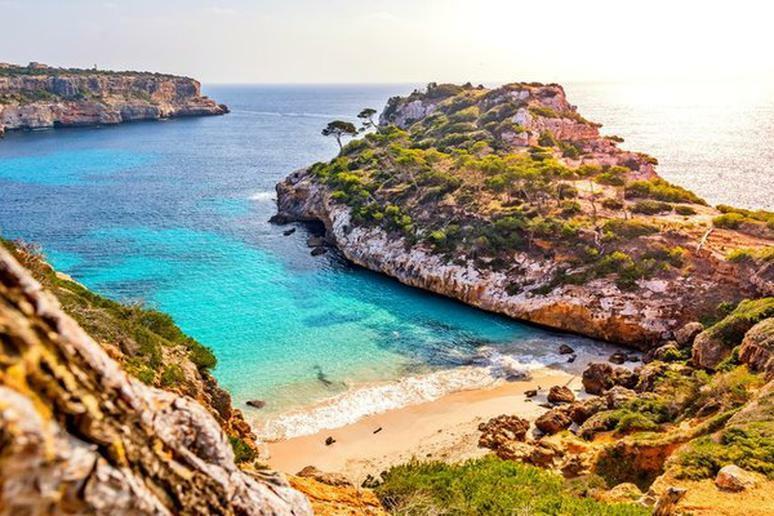 This beach is one of the most famous and beautiful ones on the entire island. It’s well-known for its clear and soft white sand. There are shaded picnic areas and huts to hide from the sun. Every year around Easter, people camp out on the beach. It is also known for protecting turtle nests. 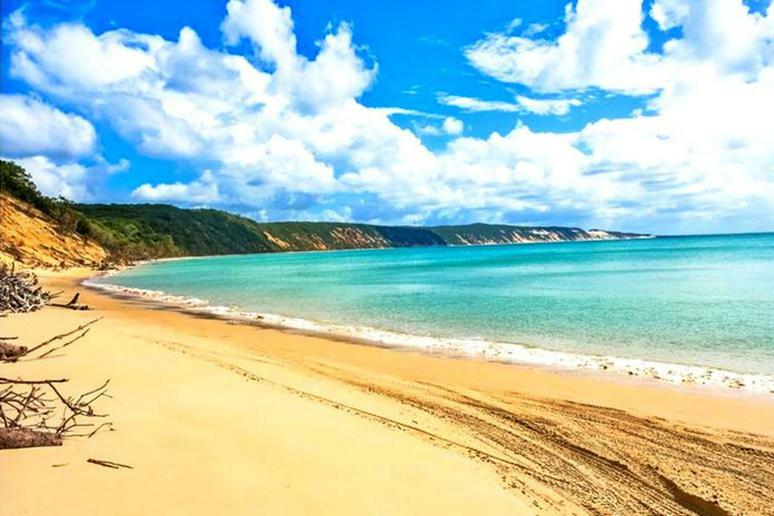 Rainbow Beach is one of the best colored sand beaches in the world. 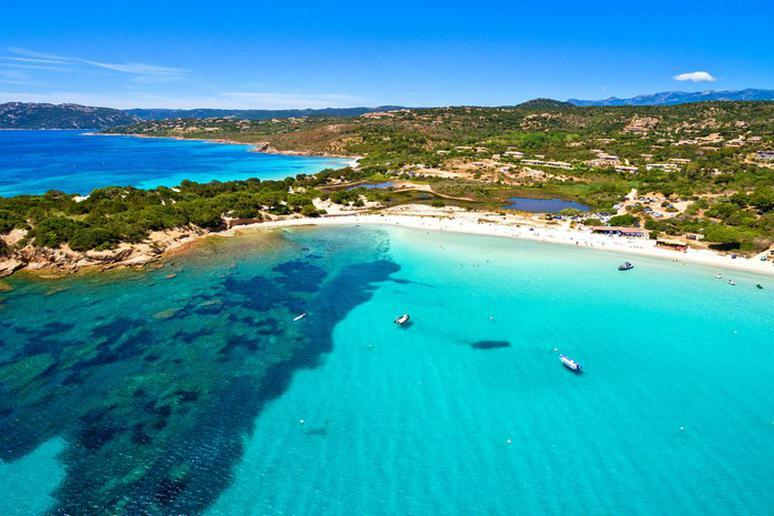 It gets its name from its rainbow-colored sand dunes that overlook a gorgeous white sand beach. 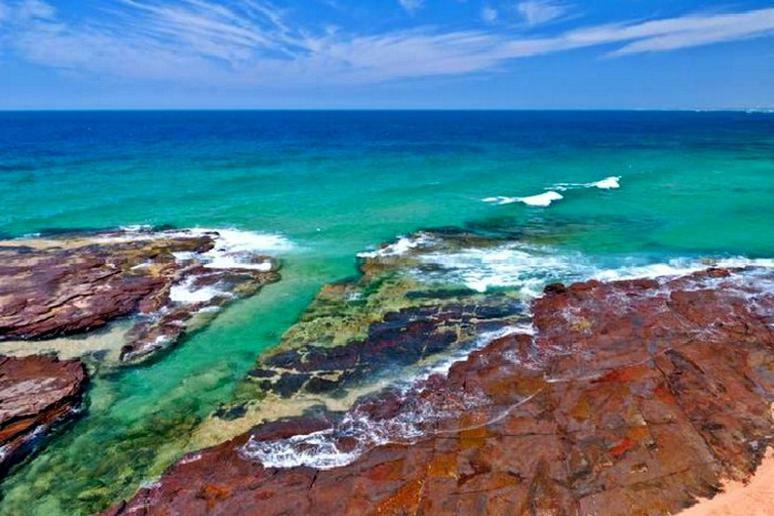 Tourists enjoy visiting the close by Great Sandy National Park for outdoor adventures. Channel Islands National Park, Calif.
Waikiki Beach is known as one of the most famous beaches in Hawaii. It’s a two-mile stretch of gorgeous white sand with eight different sections. Go canoeing, surfing, swimming, kayaking, or boogie boarding, or just relax on the beach and reap the benefits of the sun. 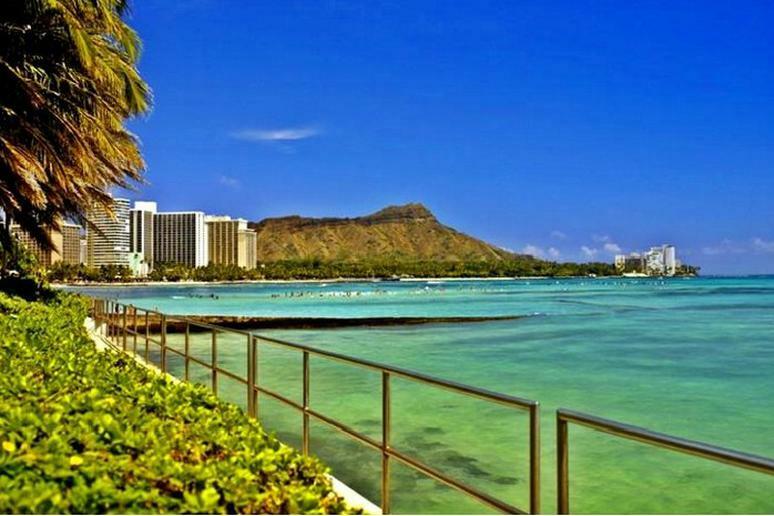 Also enjoy the many hotels, beach bars, gift shops, and restaurants nearby.